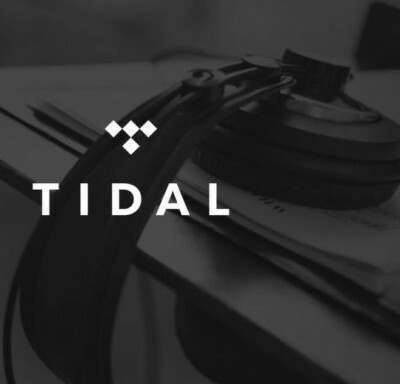 Jay-Z just launched a music streaming service called Tidal along with Beyoncé, Daft Punk, Kanye, Arcade Fire, and Rihanna as co-owners contributing exclusive content. The rapper says the goal is to get artists properly paid, but TechCrunch thinks the app is doomed to failure. 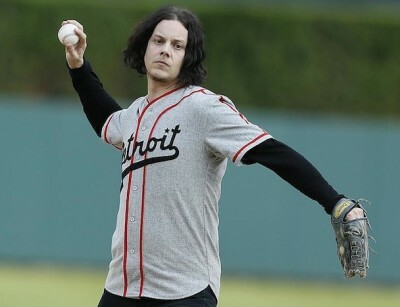 It has not been Jack White‘s week..
After a rough night playing Detroit’s Fox Theatre the night before, a more morose than usual White threw out a dreary, droopy first pitch while in his hometown for the Tigers. All this while wearing pancake makeup.. Poetic. Festivalgoers attending Glastonbury 2014 music festival had high hopes for Lana Del Rey, but those hopes were quickly diminished as the Ultraviolence singer opened her mouth.. Sometimes Del Rey opened her mouth to puff on a cigarette, and other times to sing, both having the same effect, stinky. Beyonce: BLUE IVY WILL Go On Tour AND THIS Is Where She’ll SIT! This is SO cute! Beyonce revealed not only that she’s attending, but also exactly where her pride and joy, BLUE IVY, will be seated during the singer’s upcoming concert tour! The super privileged urber-child will top all other children with her own custom-made directors chair! Just like mom! Only smaller, in the seat area, a lot smaller… It is SO MINI and hence adorable! Can’t you just imagine the wee-one sitting there pointing and giving the common folk direction?! Can we get a chair made for papa Jay Z?